Astrid of Sweden was an unusually beautiful princess. She was also an unusually talented seamstress. 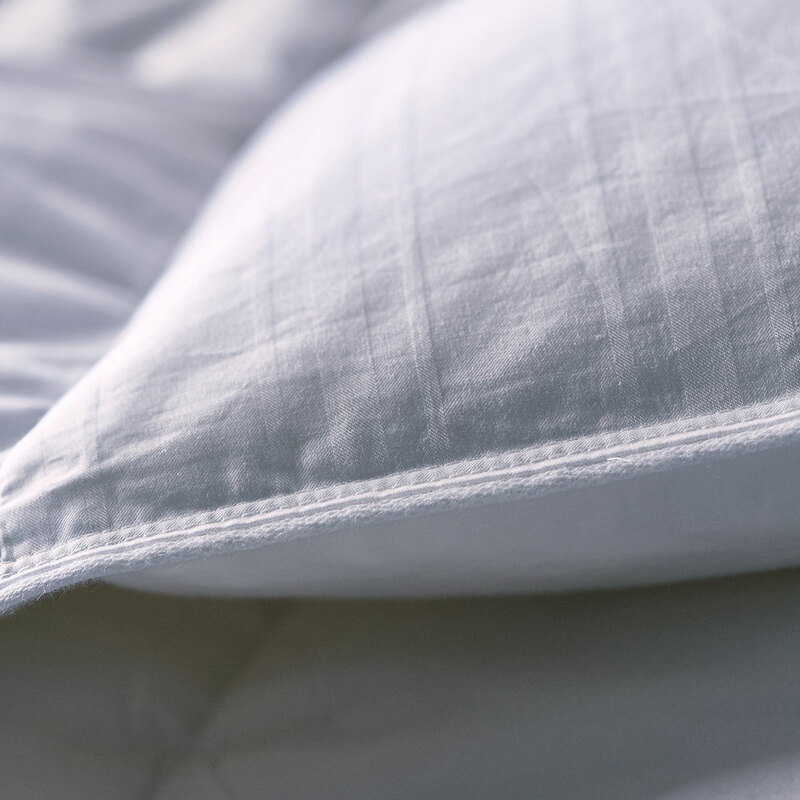 This is why we have ascribed her name to an unusually elegant and well-sewn duvet. 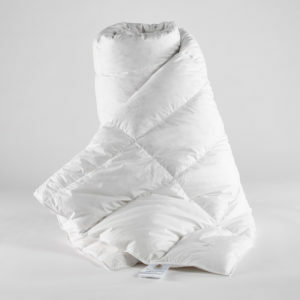 Using specially-selected large, white goose down in a white-striped fabric made of soft cotton. 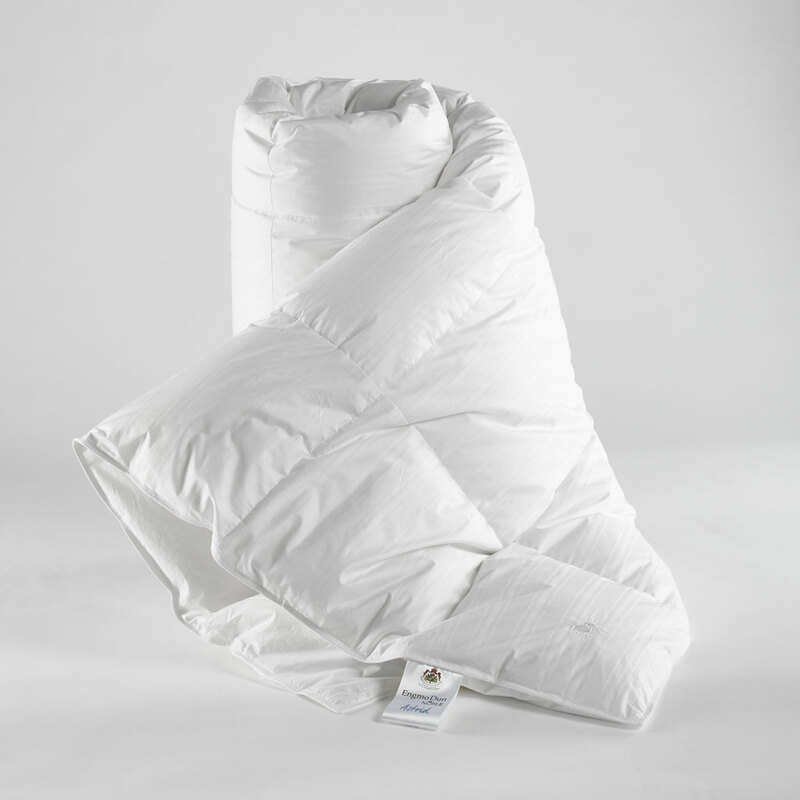 If you are one of those people who likes it extra warm, the particularly selected goose down surrounded by a soft cotton fabric are perfect for you. 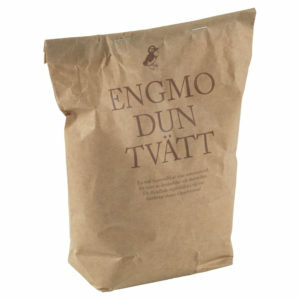 Jag fryser alltid is our warmest Astrid variant. Elegance and craftsmanship. 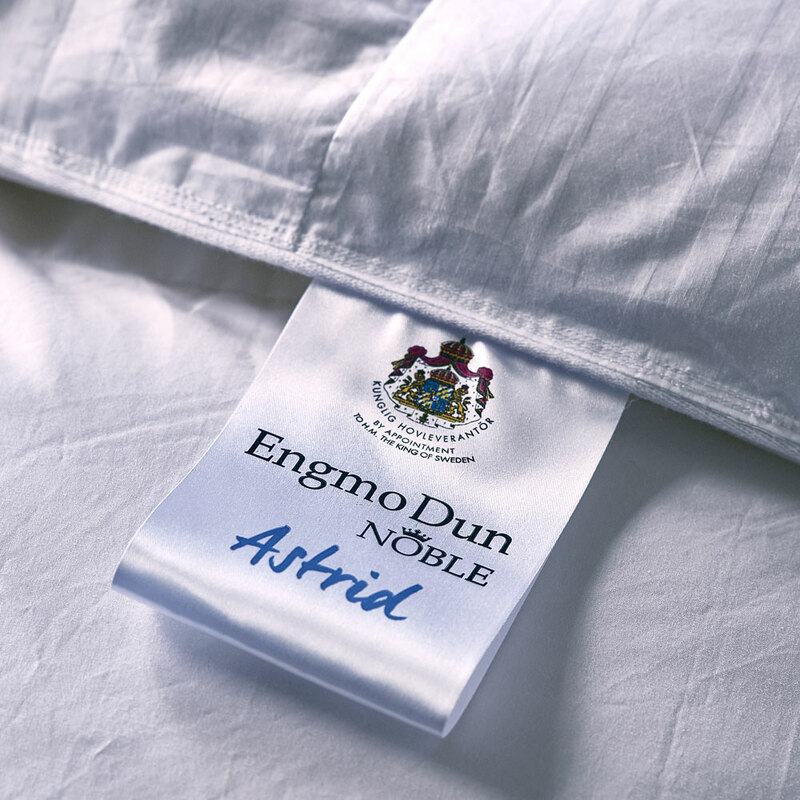 Astrid would have been proud of the down duvet now bearing her name. 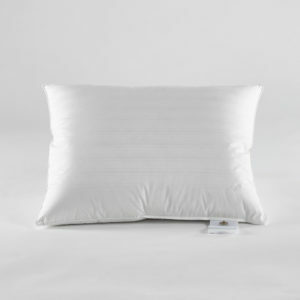 Astrid is an elegant and well-made duvet filled with 100% white European goose down in a soft, tight fabric of the finest cotton cambric/twill. 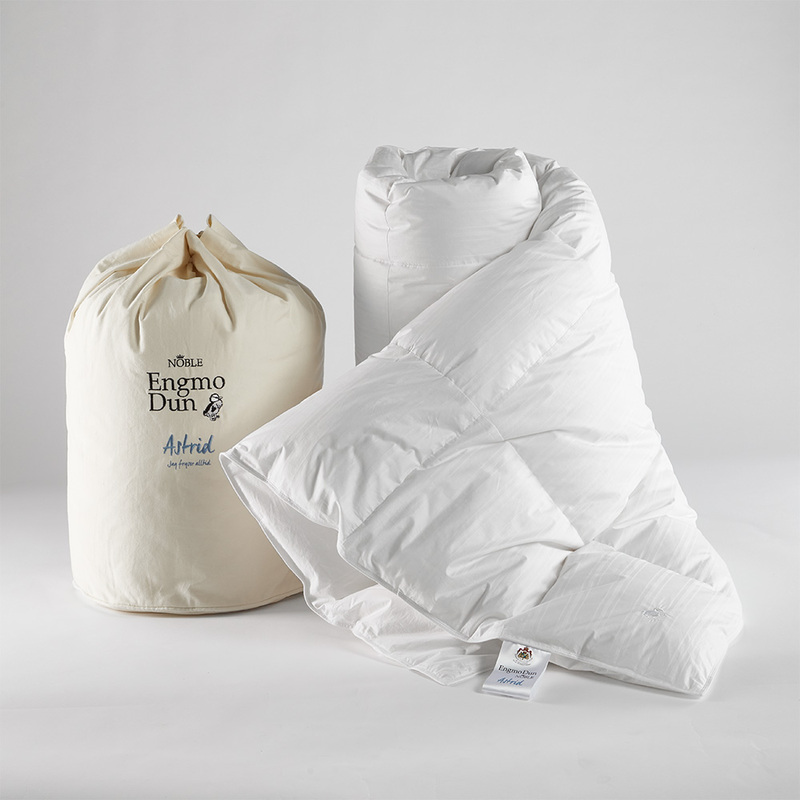 The duvet is available in three variants – jag fryser aldrig (I never freeze), jag fryser ibland (I sometimes freeze), jag fryser alltid (I always freeze) – and is sewn in cassettes which evenly spread the down. 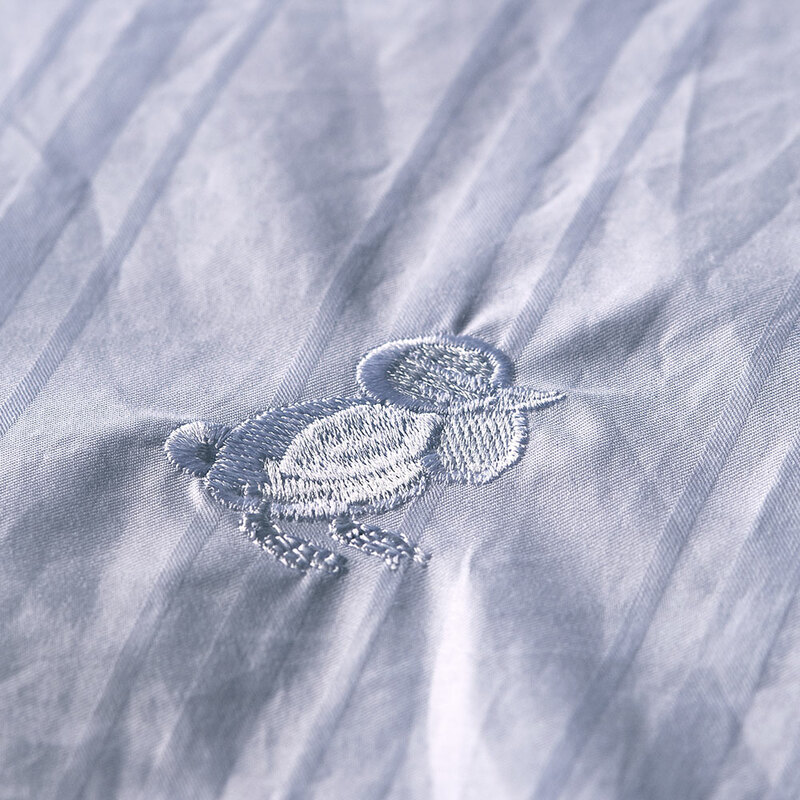 The upper side is white and underside white with piping and embroidery. Rest more beautiful, whoever you are. 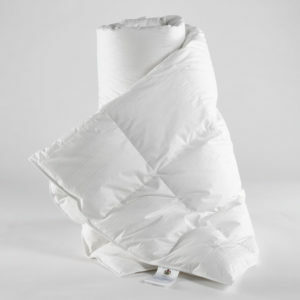 We experience warm and cold in different ways and therefore Astrid is adapted for different body types. 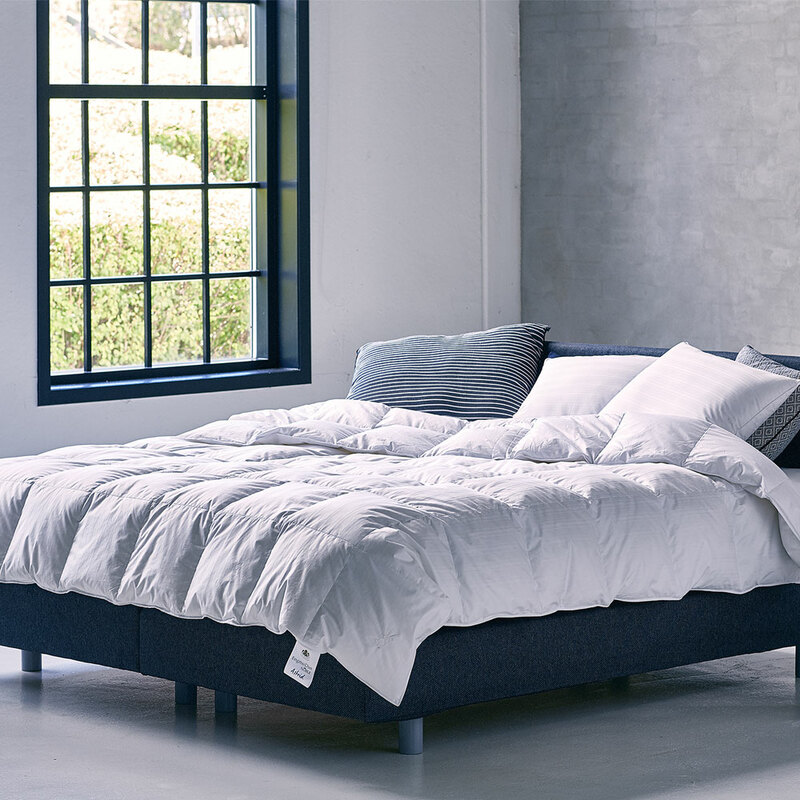 Whether you’re warm or cold, there’s a variation that suits you. 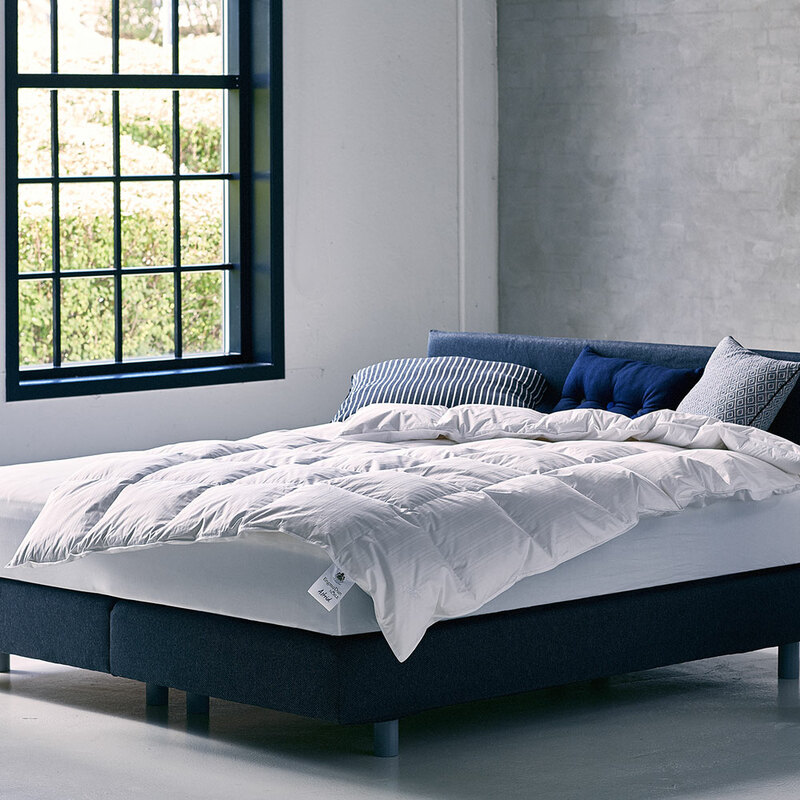 That this duvet is unusually elegant is a bonus.